The Road Racing Drivers Club is a U.S. organization made up of many of the America’s and Europe’s most successful racing drivers. 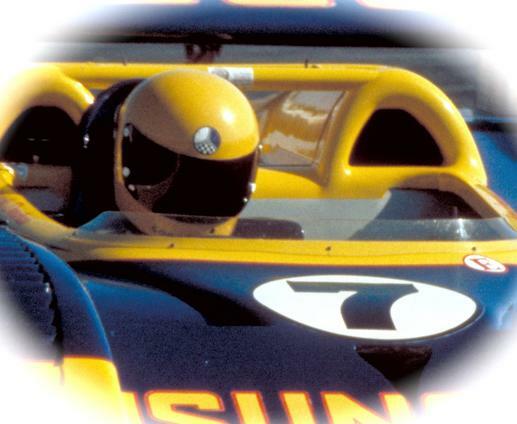 Members are elected by their peers and include Formula One World Champions, Indy-500 winners, Champion Sports Car Drivers, and top American amateur road racers. The membership also includes leading industry professionals, race officials, and motorsports journalists who have made significant contributions to the sport. 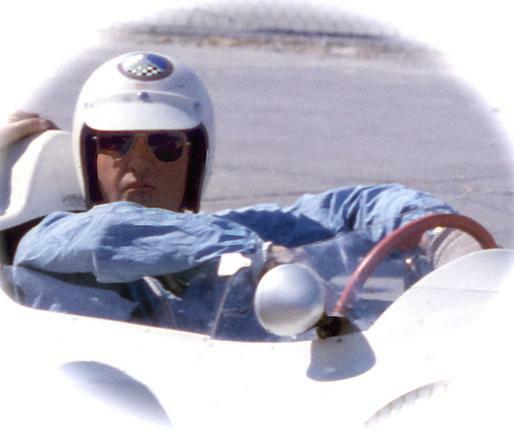 The club was founded in 1952 by a group of prominent American road racers as a way to give champion drivers a say in their sport – particularly in the area of safety. At the time racing was enjoying a post-war boom with new circuits springing up throughout the country – haybale-lined tracks that proved to be quite dangerous. 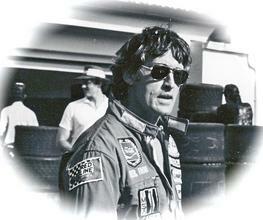 Led by respected champions, the drivers decided to organize and the club they formed was the RRDC. Walt Hansgen – Early President RRDC. 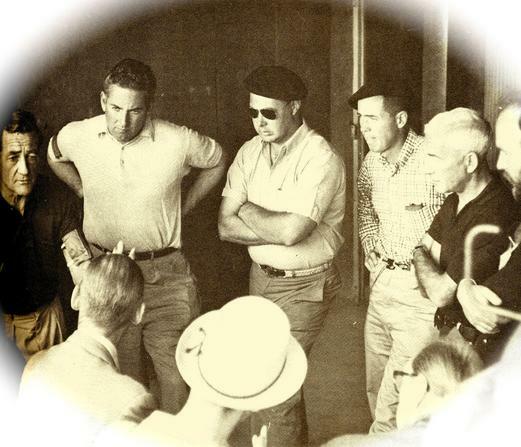 Their mission as stated in the original by-laws was: “to improve the lot of the drivers in road racing and the conditions under which they compete.” They worked with track owners by recommending and supporting spectator barriers, runoff areas, modern pits, equipment standards and race control training. Another issue addressed was the unseamly idea of “amateur” drivers receiving compensation for their services. 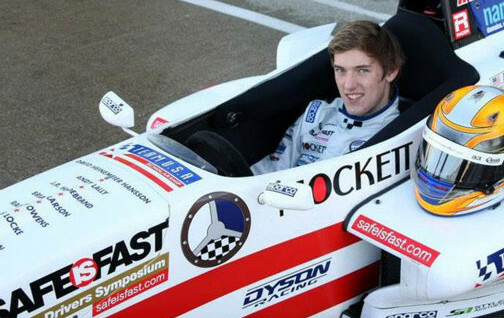 The club also worked to train new drivers as they entered and progressed through the sport. 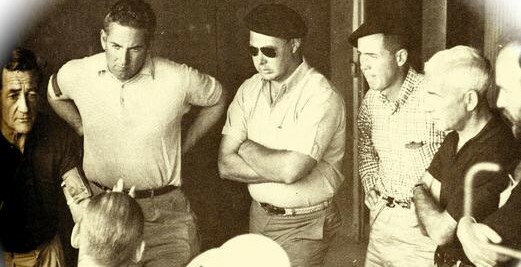 In the late 1960s and early 1970s, the RRDC conducted a series of advanced driving schools and seminars based upon Mark Donohue’s technical approach to driving. Mark Donohue – Former President RRDC. However the advent of successful driving schools gradually reduced and then eliminated the need for the club to be involved in hands-on driver training. As a result, the club turned its focus toward recognizing, promoting, and mentoring aspiring American drivers. 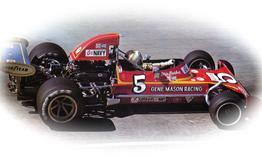 Skip Barber – Former President RRDC. Bob Akin – Former President RRDC. 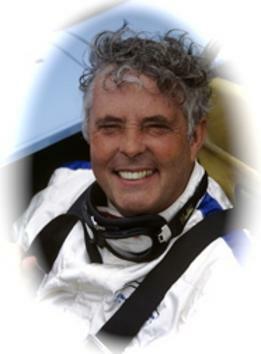 Brian Redman – Former President RRDC. 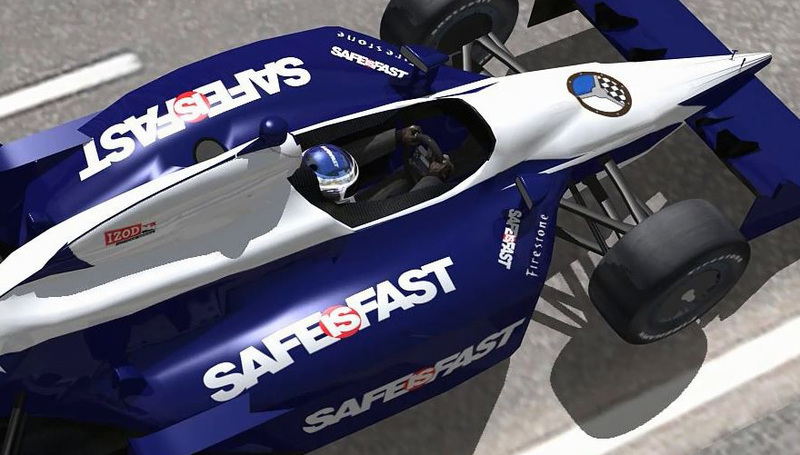 Active support of the Safe is Fast on-line driver development website that has attracted a worldwide following. Active support of the Team USA Scholarship program that provides top young American drivers with the opportunity to compete in international competition. The conducting of motorsport symposiums that provide up-and-coming young drivers with the tools needed for success – including marketing and business skills. The annual awarding of the Mark Donohue, Phil Hill, and Bob Akin trophies recognizing outstanding achievements in the sport. Hosting annual dinners and hospitality suites at top road racing venues including the Rolex 24-Hours of Daytona and the Long Beach Grand Prix. After 60 years, the Road Racing Drivers Club remains committed to mentoring young driving talents – and passing the torch.